NCHS Volleyball team defeats Robert C. Byrd High School on November 3rd with a score of 3-1 and secures their spot in states. 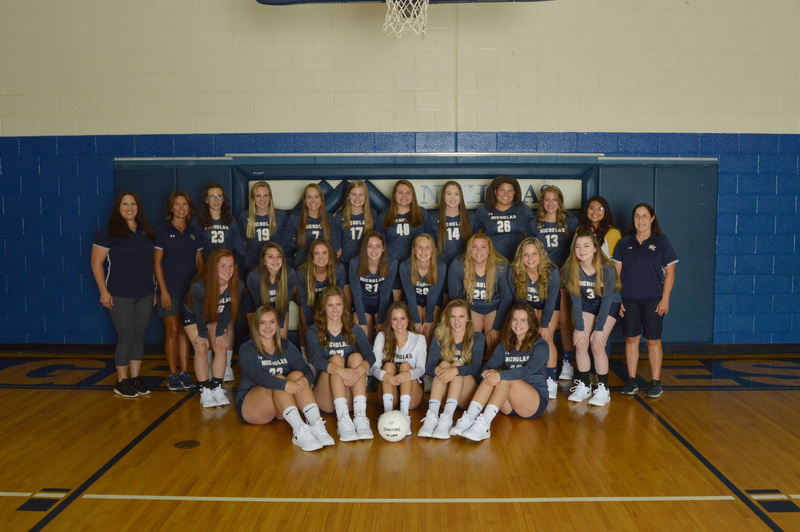 The Grizzlies volleyball team is having an outstanding season. They have a record of 45 sets won and 9 losses. They placed 2nd in the Coalfield Conference right behind Shady Springs High School. The Conference consists of: Shady Springs, Independence, Liberty, Westside, Wyoming East, James Monroe, and Nicholas County. The team is currently ranked #5 in their class. They will be competing for states on Friday, November 9th. The school arranged for there to be a spirit bus for the student body to go watch the girls compete.